LoginVSI has done it again, they made fame with their industry standard for testing virtualized environments. Now they are back with a new tool, LoginPI. LoginPI is designed to start a user session and start a predefined set of applications. Sure you think that sound the same as LoginVSI did but LoginPI is built around monitoring logon performance and application start times. 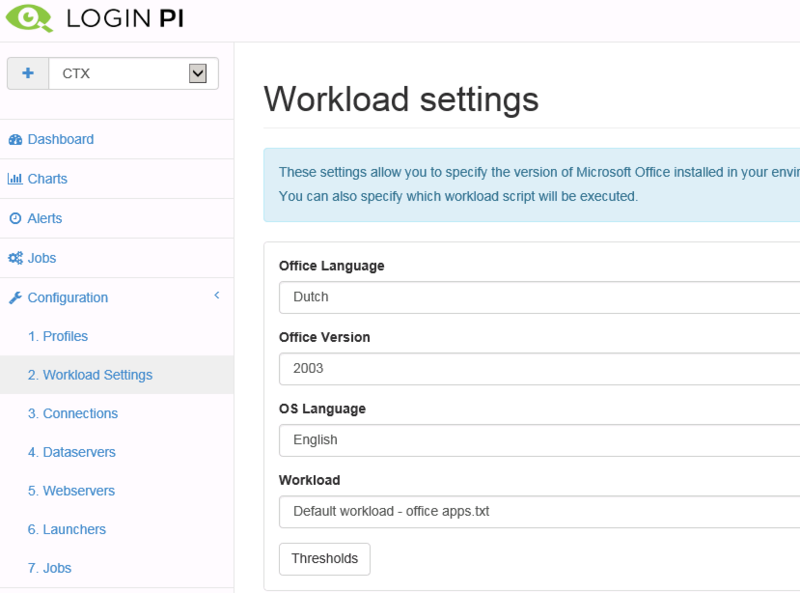 In this blog I will show you what the difference is between the tools and how I think LoginPI can help you in a production environment. 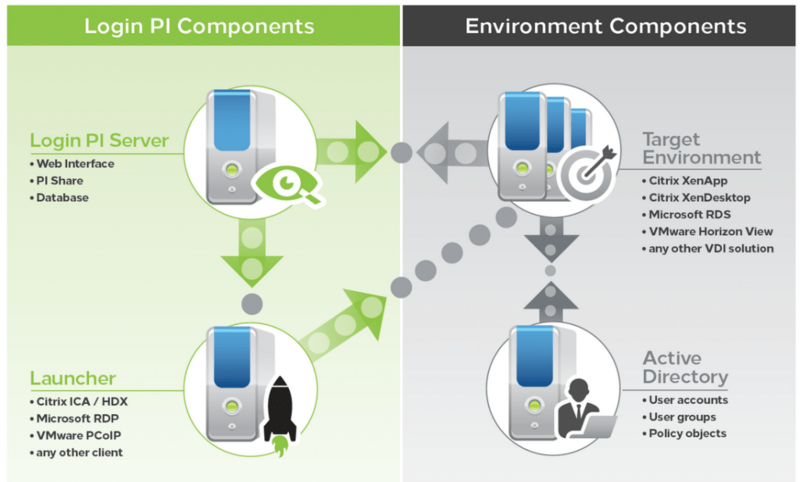 Let start with the overview of the environment, They have a very simple setup picture. Look at the picture and notice the components. The logon PI server is the server from where you start the management console and do all the configuration. 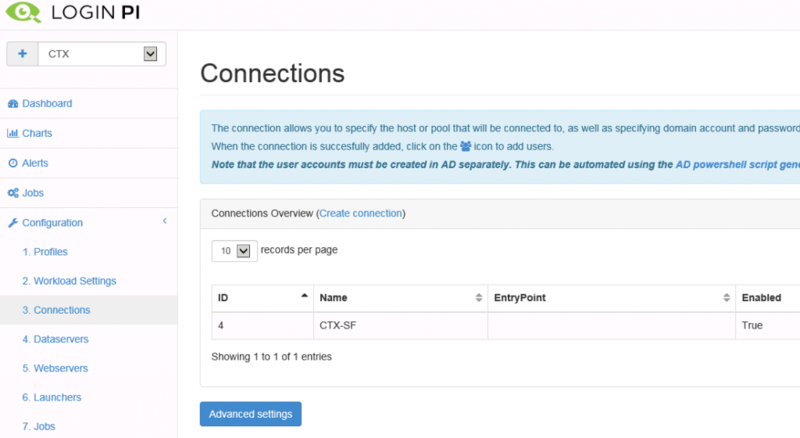 The management console is a web based console that is easy to click through. The launcher is the computer that will handle starting the Citrix sessions, In a production environment this launcher will be on a different computer but in a very small environment you could choose to combine the role with the Login PI server. 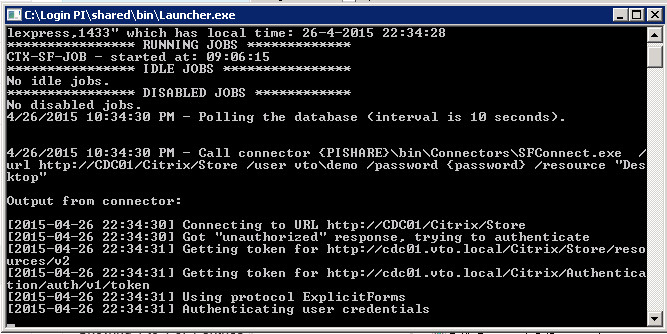 The launcher can be used to run Citrix ICA/HDX, Microsoft RDP or VMware PCoIP. The Target environment is the server where you want to start the session, it can be a Citrix Xenapp/XenDesktop a VMware Horizon View a RDS environment or any other VDI solution. With a user account configured in the active directory the launcher is started and with another user account the logon and startup times are tested. A domain group is created to give access to resources and to assign a group policy to. 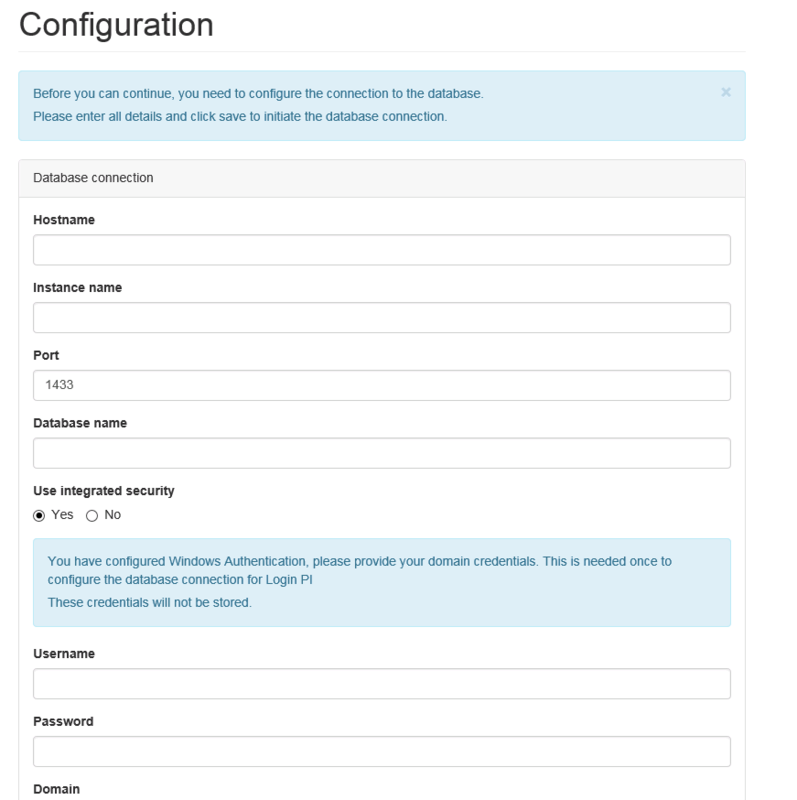 This is the whole configuration except for a database that is configured where all the settings are stored. A quick view on the requirements will give you a view on what you need to setup. The database supported needs to be SQL 2008 or 2012 Enterprise or Express. The login PI server needs .NET 4.5, the target server needs .NET 3.5. That’s basically all you need..Now lets configure it. After you setup LoginPI you need to configure it. 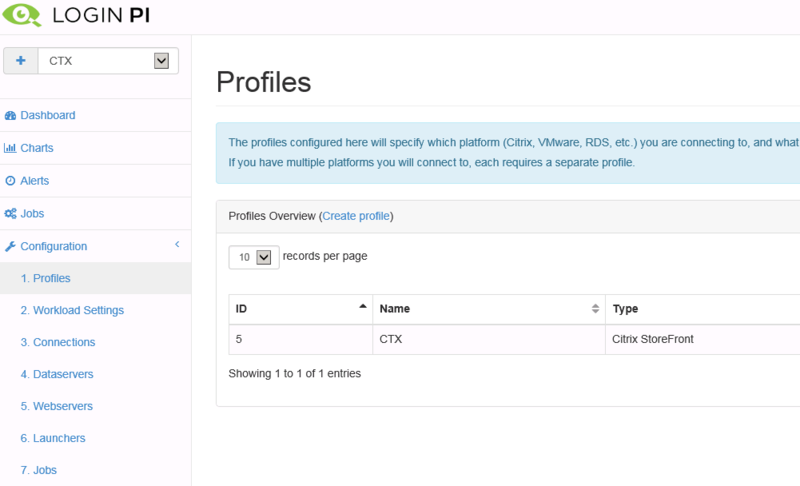 There are three things you need to setup before you can configure a profile. You configure the database with a simple wizard, its a fill in and forget wizard. 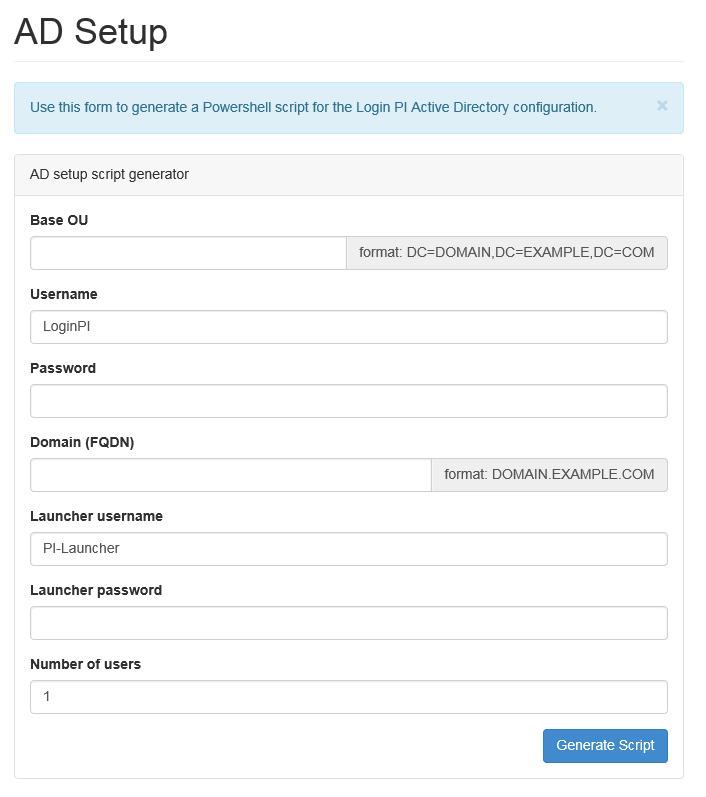 Next step is the AD wizard, it will create an base OU and two user accounts to use with Login PI. If you have more than one user to run you can specify that here, the script you will run later on will create those user accounts. Next step is the license and you’re almost done, you need to share the LoginPI folder on the LoginPI server as you will see later on. all this is documented very well. 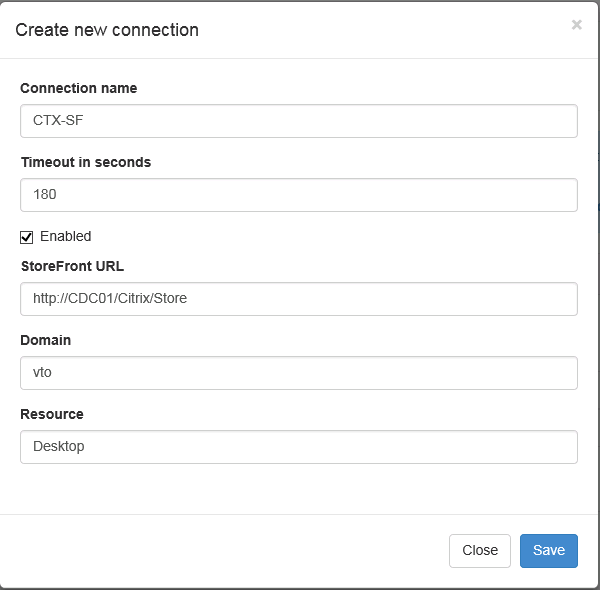 For this test I created a Citrix Storefront profile, my environment is a Citrix Xenapp 7.5 environment with a Storefront portal. You could create more than one profile and therefore test multiple environments at the same time. 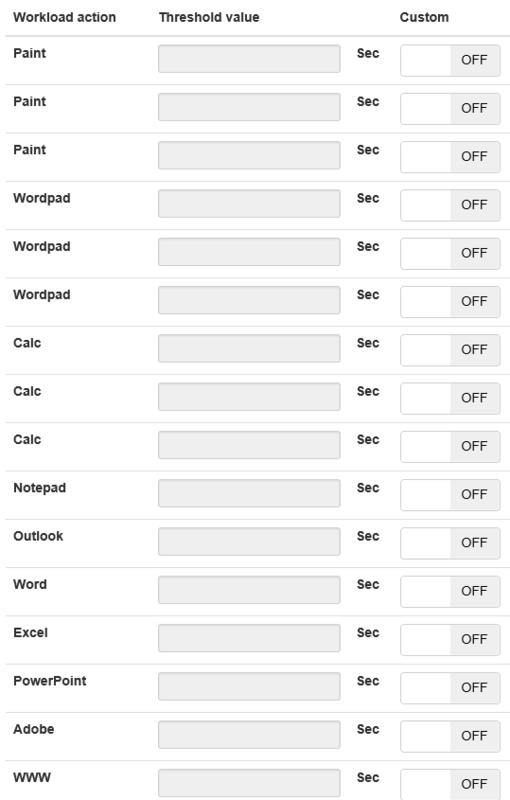 After you created a profile you will setup a workload setting. 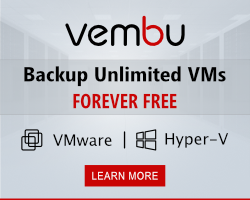 There are two types of workloads you can configure. You need to configure the office language, the office version and the operating system language. 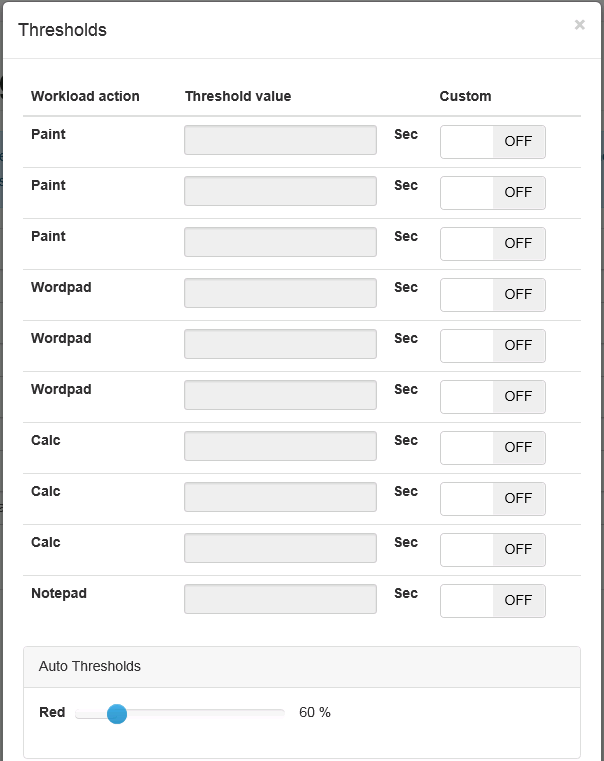 When you choose Default workload – Standard Windows apps you have the option to specify which applications you want to start. This is handy when you want to prevent that one certain application is used in the test. With the Office workload you could specify if for instance outlook needs to be started, outlook needs configuration that perhaps is not possible automatically. 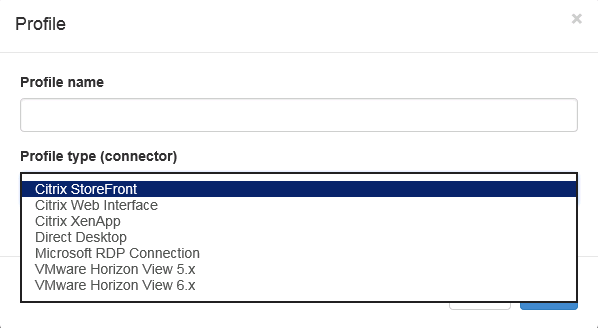 The next one is the connection, here I need to setup a connection with Storefront. Mind you that you configure Login PI to talk to the store and not to the storeweb site. It doesn’t matter if you configured Storefront with a default user domain or not after you configure the domain here Login PI handles it fine. To the connection you have to add a users that will logon as an actual user. There is a button at the end of the connection you just added, click there and type the username and password to add the user. In the beginning I wrote that you had to share the folder of Login PI on the server, at this point of the configuration you will see the reason why. When you didn’t configure the share you will get an error here. 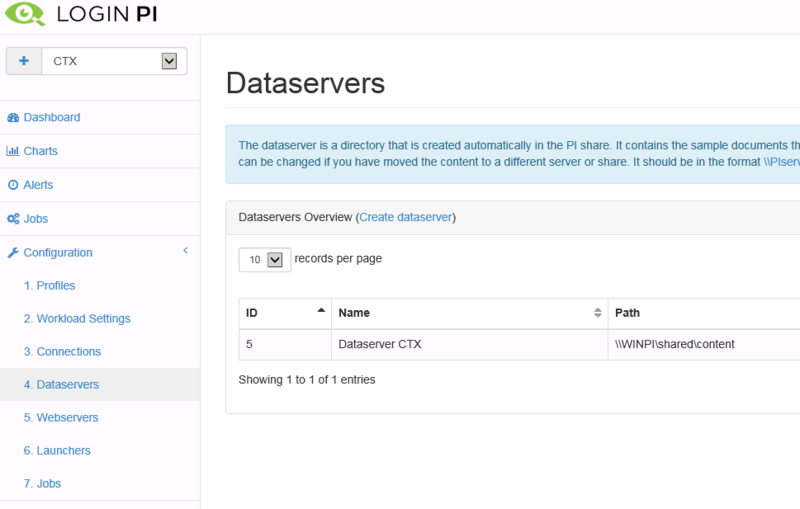 The dataserver is a share on the Login PI server that will be accessed from the target server. 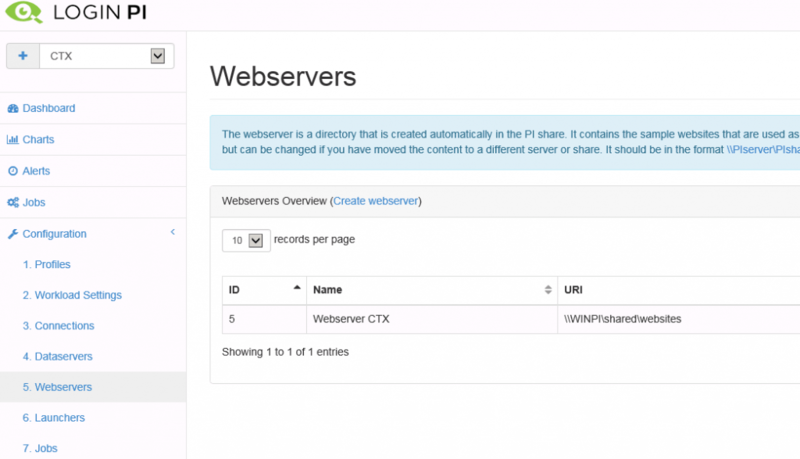 The same goes for the webserver, from the target server the share is accessed and therefore needs to be available. You need to configure the launchers that will start the sessions, here I configured only one launcher just to see the working of the product. It’s the host name that is needed when you add a launcher. Now the configuration is ready and you create a job so that the show can begin. 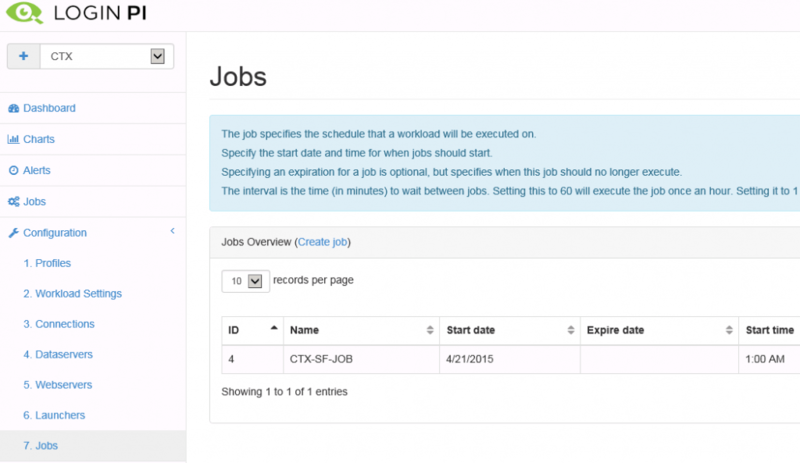 In the main screen you will see an overview of the jobs configured and if they are running or idle. I zoomed in a bit so that you see the job stats screen more in detail, this is where the configuration stops and the launcher takes over. 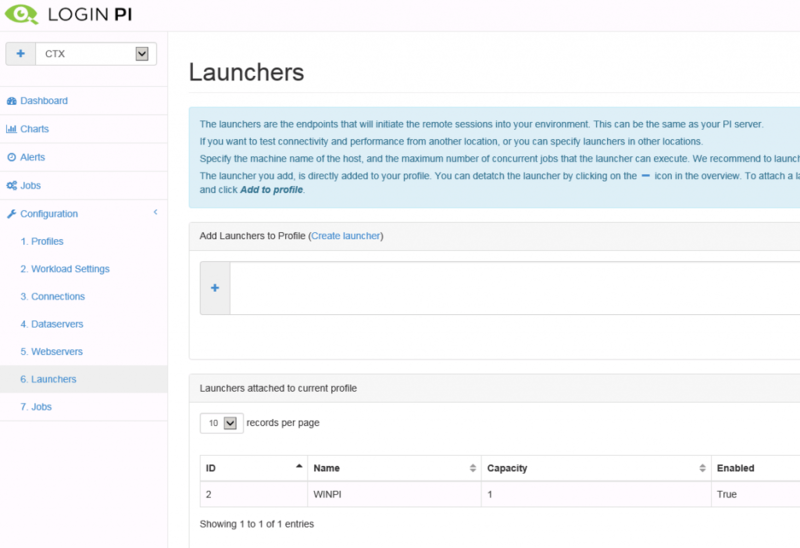 At the time you configured it the launcher will start the job, you will see the action take place. The launcher starts the session and the user you configured is logged on to the XenApp server. When the user logs on the logon script is launched. I will show details of what is measured in a next blog, don’t want to make the blog too long. 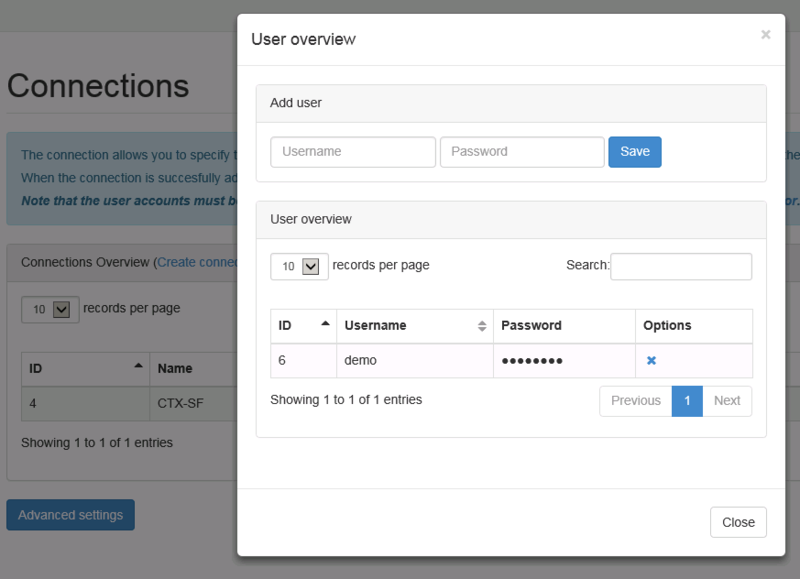 Look out for the next blog about the dashboards of Login PI.